Paraguay is a country located in the heart of South America. 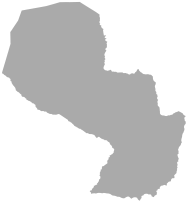 It is divided into two large natural regions: the Oriental Region and the Occidental Region. In the mentioned regions we can find two ecological treasures; the first is composed of the Pantanal and the Chaco, while in the second we have parts of the Atlantic Forest of Alto Parana (BAAPA). With a rapidly growing population, Paraguay must generate employment and economic opportunities for their population. In the past, natural resources were abundant, including vast forests, abundant water and pasture for livestock. Paraguay had a thriving and diversified agriculture, however, it is currently declining rapidly due to the advance of extensive monocultures. 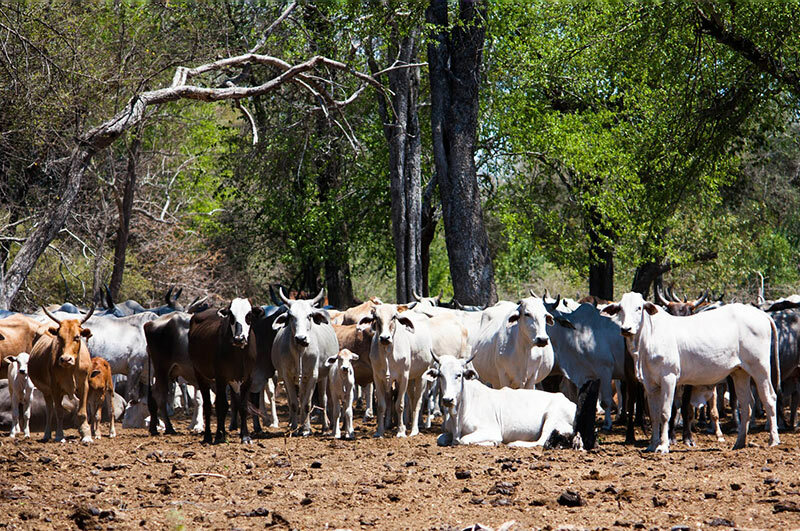 The growth of livestock and agriculture has eliminated 90% of the Atlantic Forest. 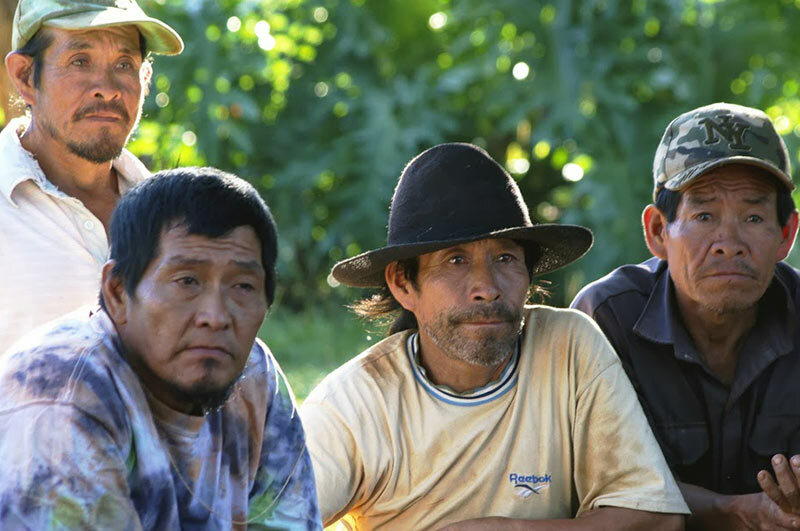 A similar situation has occurred in the Pantanal, creating intolerable social and environmental conditions for farmers in both regions. These situations have been aggravated by the lack of enforcement of environmental laws and the use and abuse of natural resources without proper land use planning. The Atlantic Forest and the Pantanal are two of the most important natural environments in South America. In the last 10 years, agriculture has expanded in Paraguay and valuable areas of forest have been deforested and degraded as a result. The Atlantic Forest is one of the world’s most threatened tropical forests, with only 7.4% of its original area remaining. The predominant vegetation of the BAAPA in Paraguay is a semi-dry forest. The variation of the local environment and soil type allow the emergence of other plant communities such as bamboo and palm. Most of the remaining forests have been exploited for wood, and others are secondary forests recovering from deforestation. Therefore, there are sections of primary and secondary forests in different processes of transformation. Despite massive deforestation, habitat loss and degradation of rivers and streams, the BAAPA remains one of the most biologically diverse ecosystems on Earth as it hosts nearly 7% of the world’s plant and animal species, many of which are unique to this environment and are in danger of extinction. The Atlantic Forest provides quantity and quality drinking water to thousands of highly urbanized and industrialized cities and for different economic sectors including agriculture, fishing, industry, tourism and energy generation. Likewise, the Pantanal is the largest and best preserved wetland in the world. Forest formation in the Pantanal depends on the natural flooding cycle that occurs year after year. The Government of Paraguay has already issued a Zero Deforestation Law in eastern Paraguay. This law placed a moratorium on deforestation; however it expires at the end of 2018. Law enforcement was only partially successful. Official resources confirm a decrease in deforestation of about 80%. However, it is important to demonstrate that REDD+ forest business models are sustainable and complement the initiated preparation process of REDD+ and inform post-moratorium forest and climate policy development before the current moratorium expires.